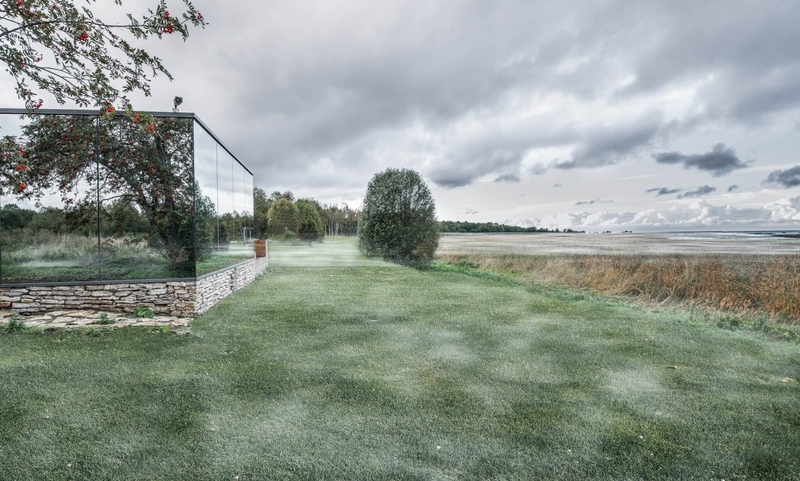 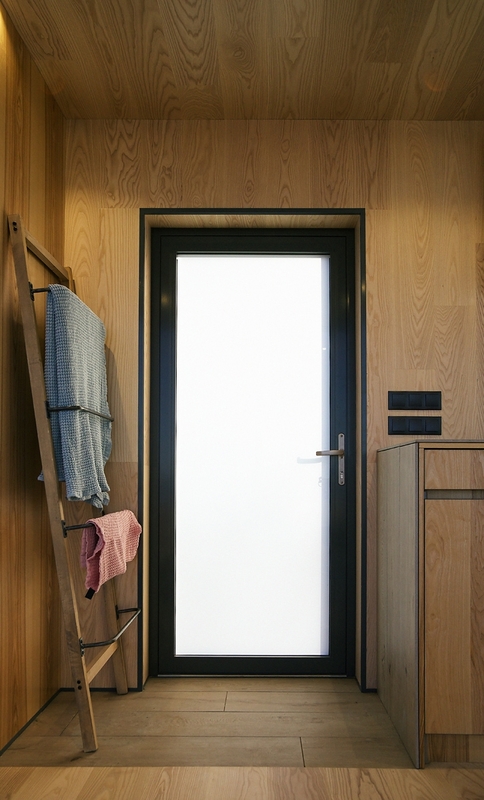 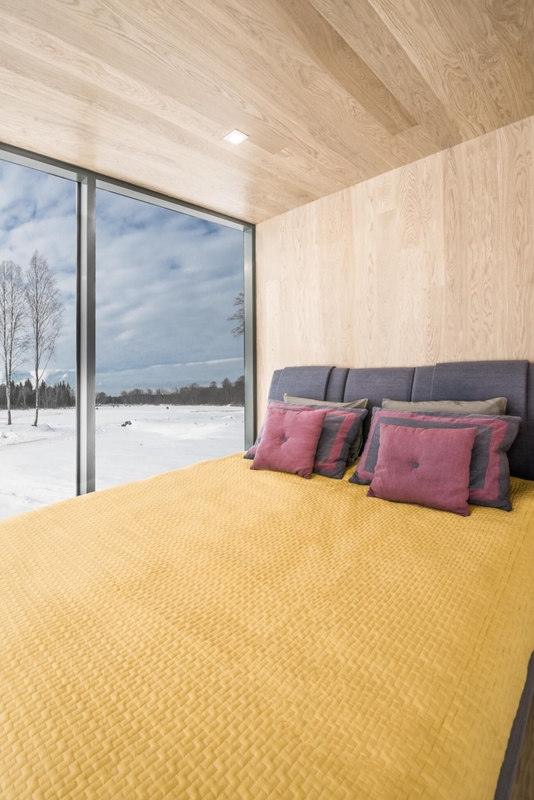 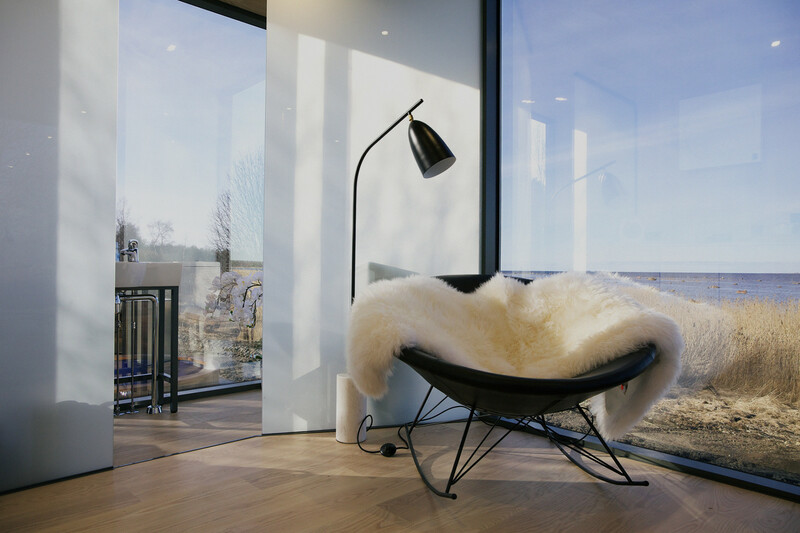 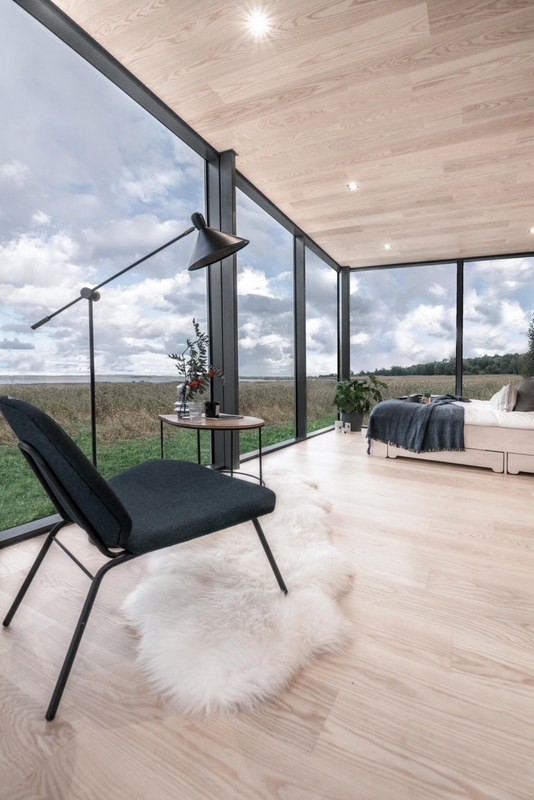 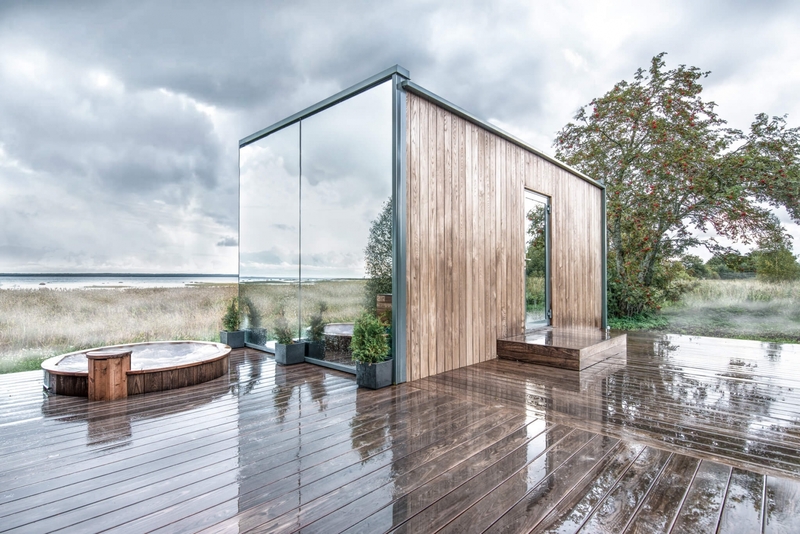 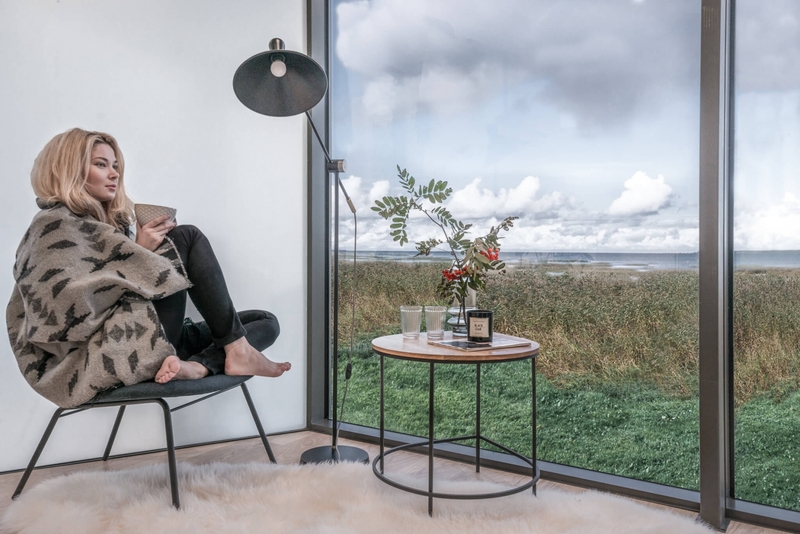 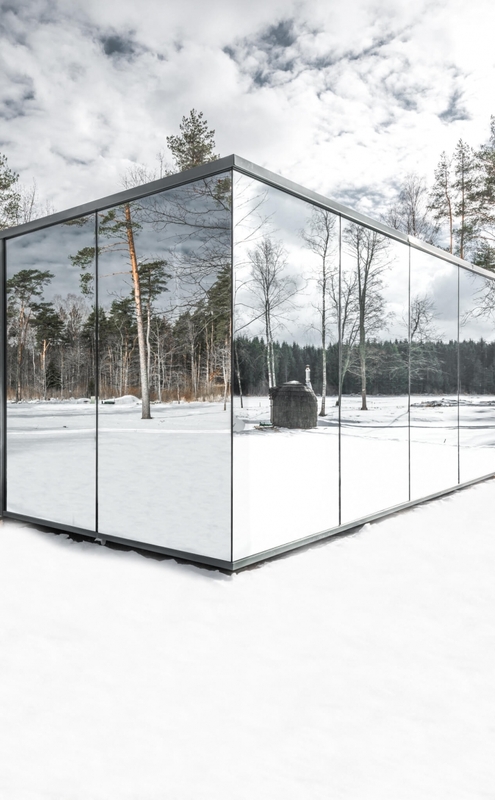 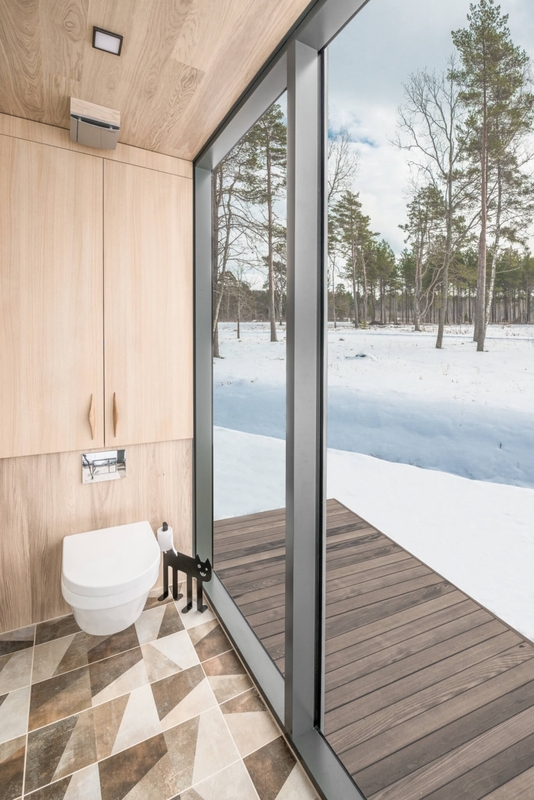 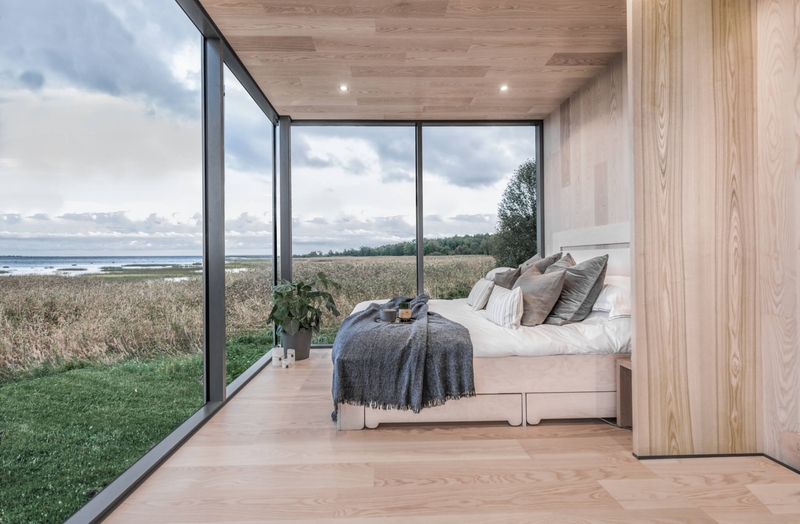 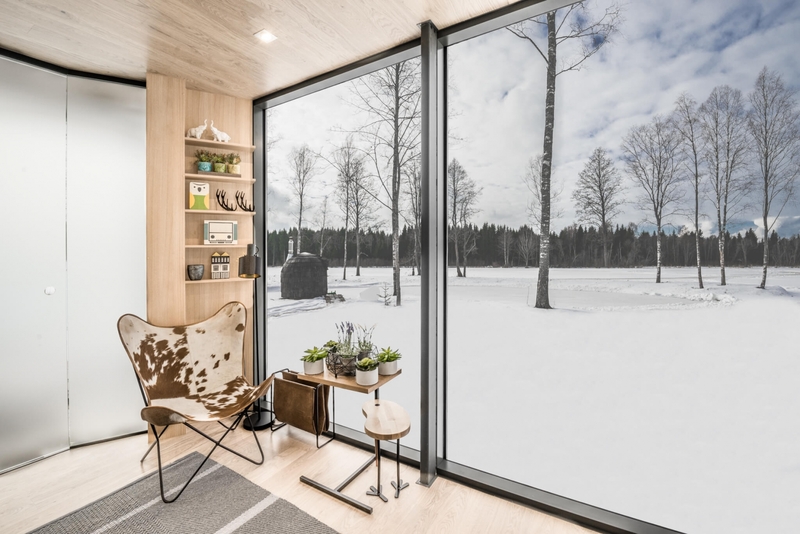 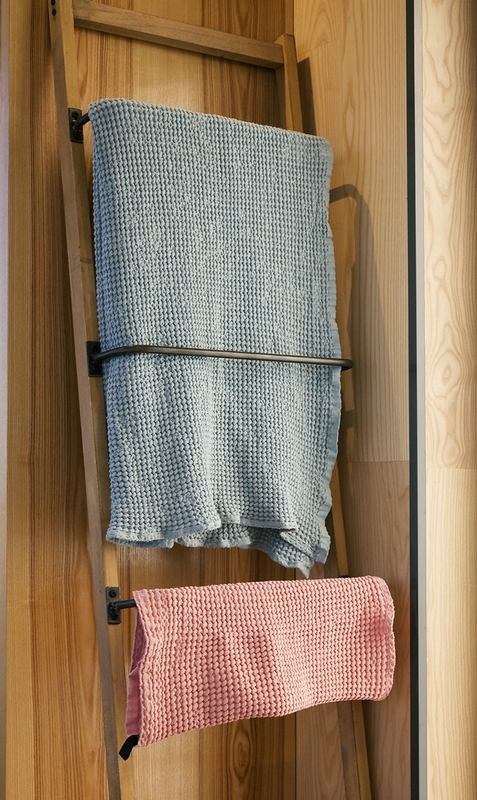 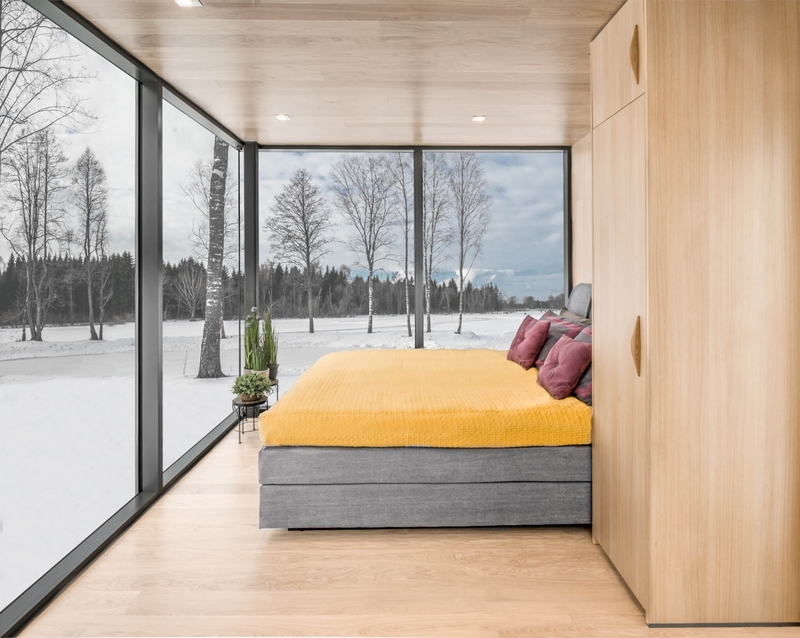 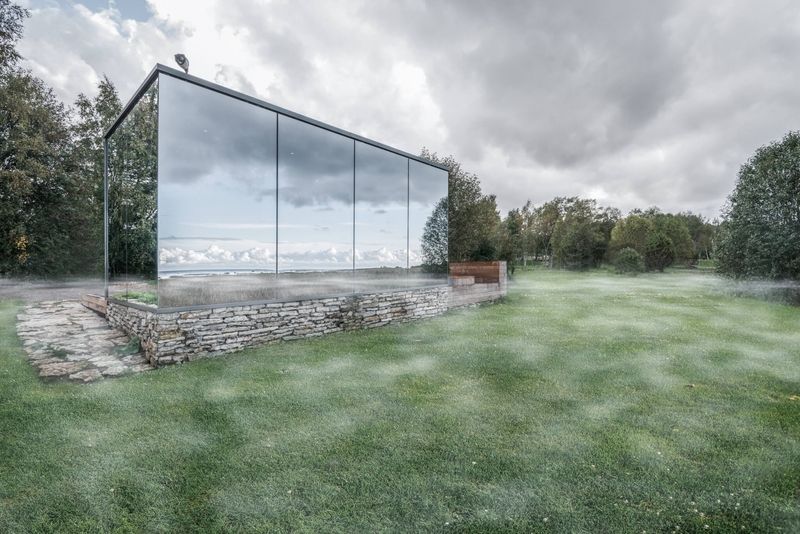 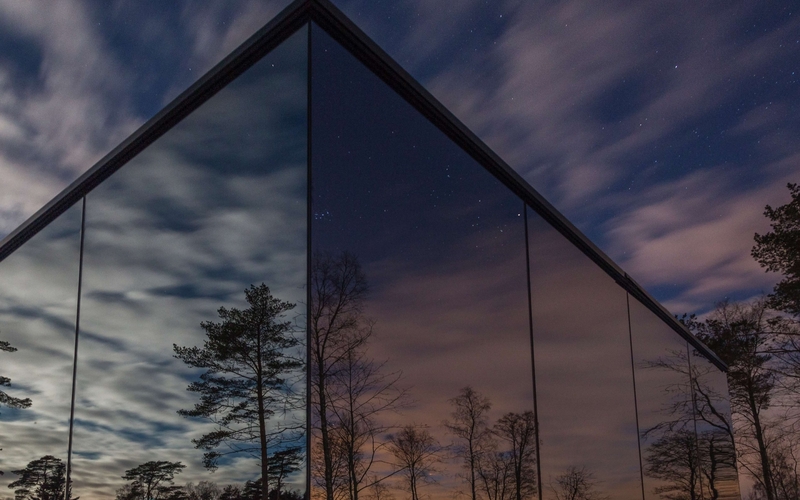 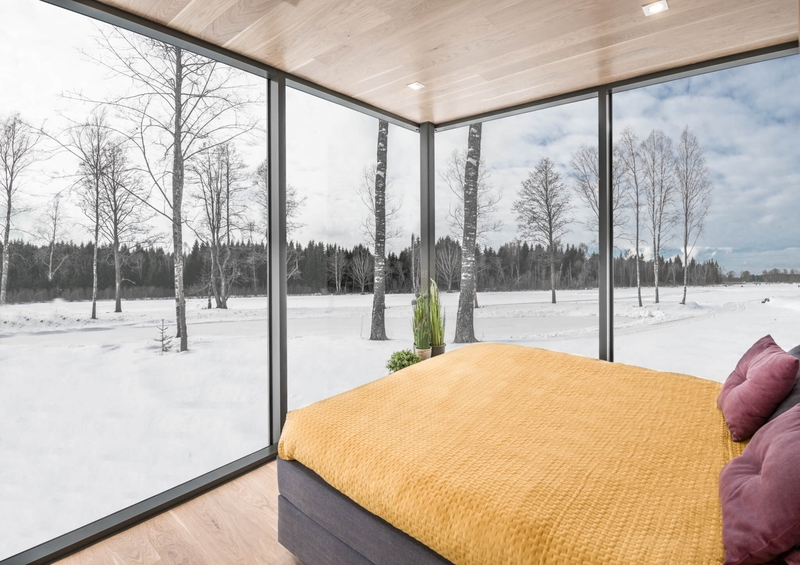 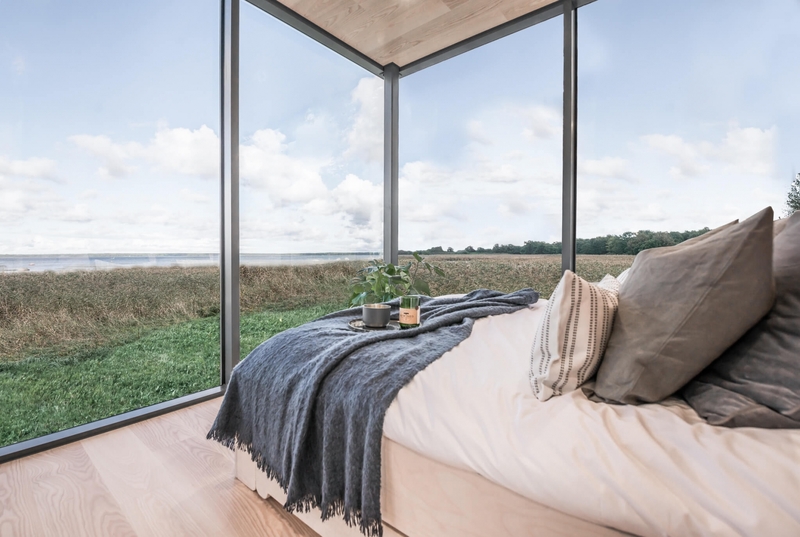 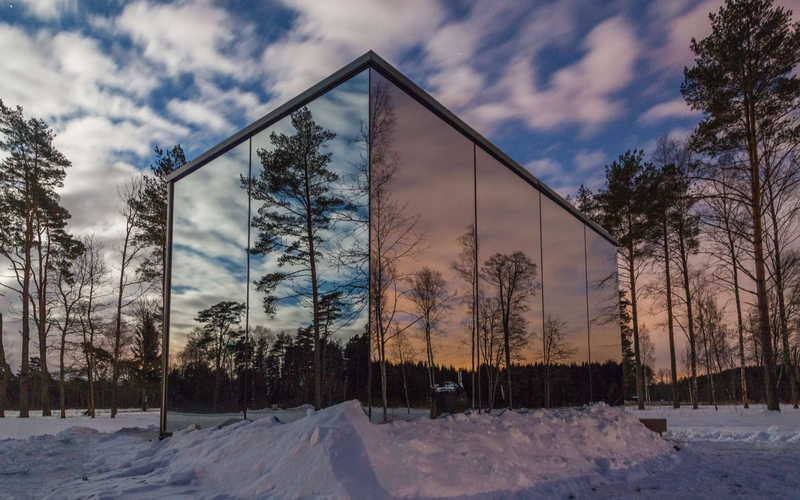 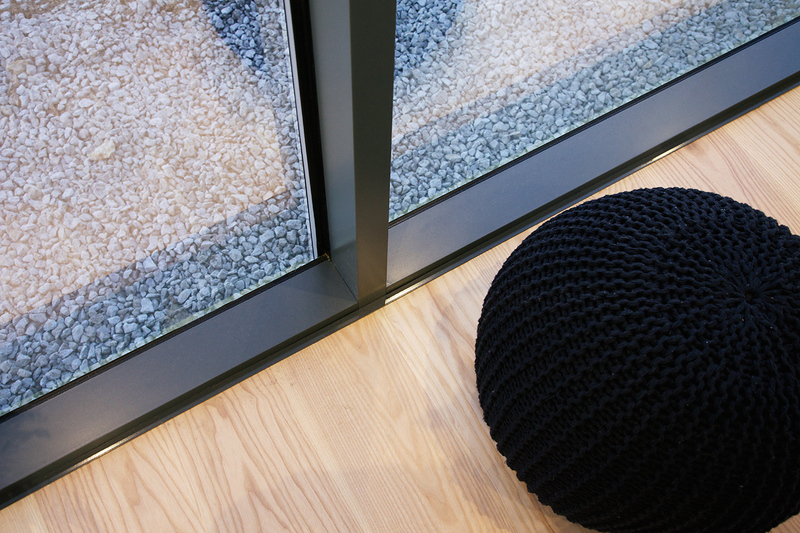 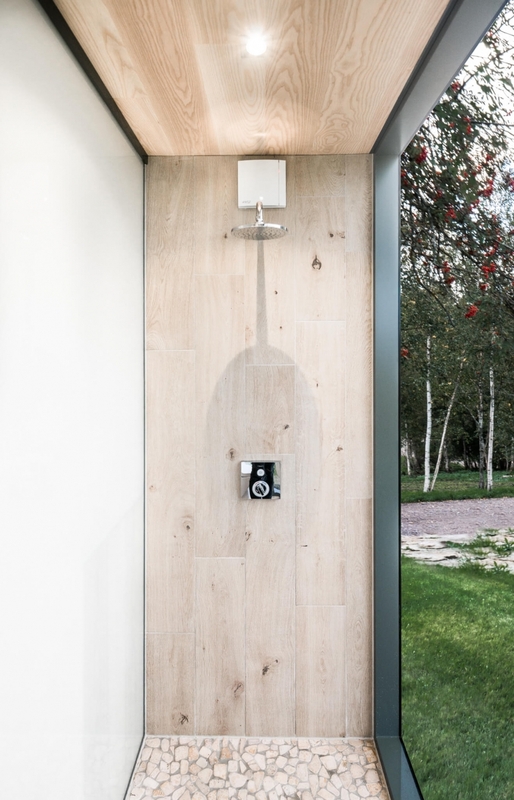 Estonian founders of ÖÖD, brothers Andreas Tiik and Jaak Tiik, were inspired to create a hotel concept with bold, stylish design, consisting of rooms and auxiliary buildings such as reception, restaurant, conference rooms, spa, gym, etc. 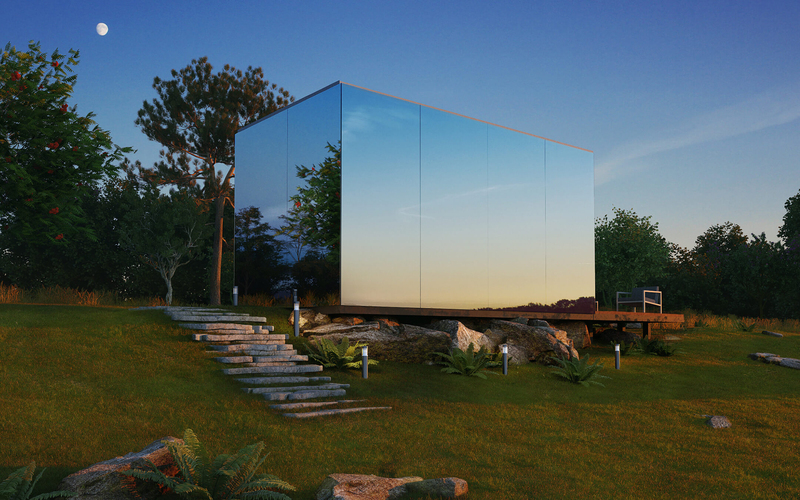 The modules house different programs, but a uniform appearance allows the owner to gradually scale up the hotel according to demand. 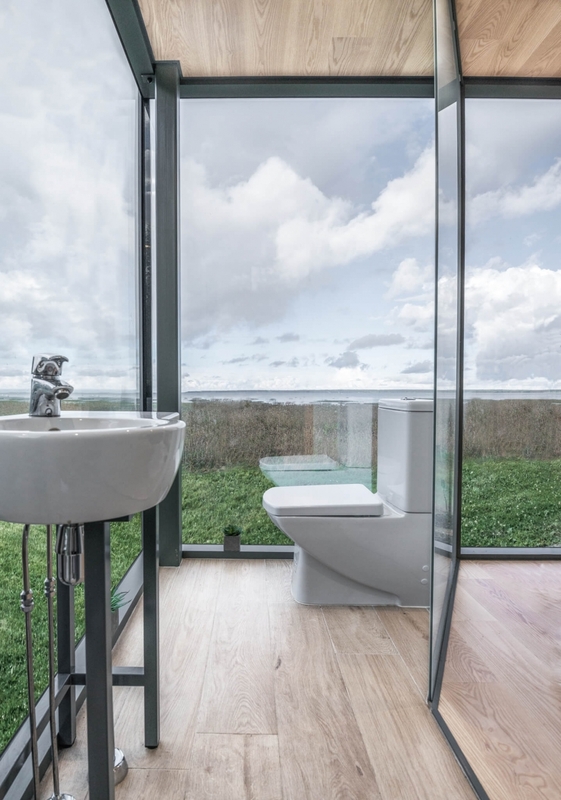 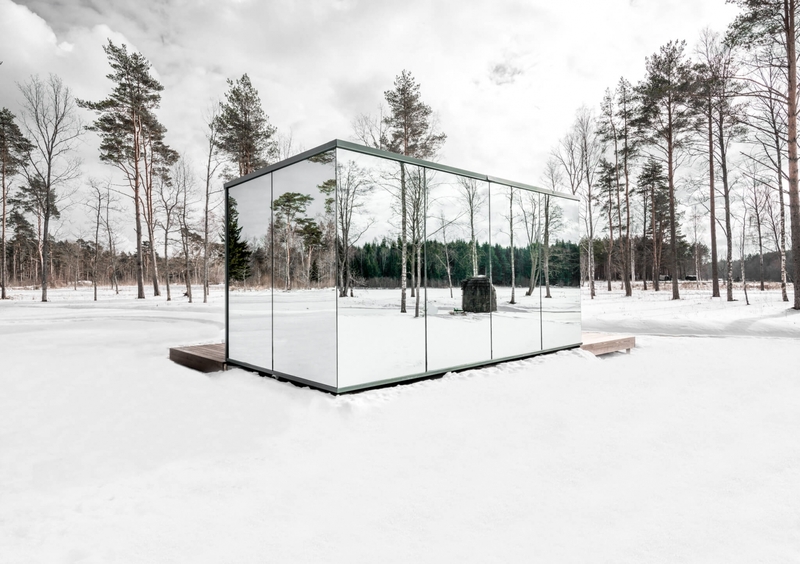 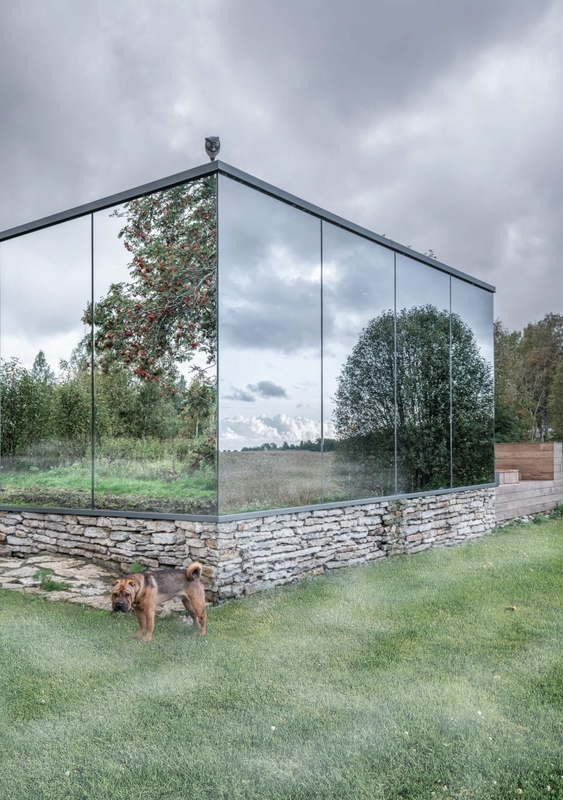 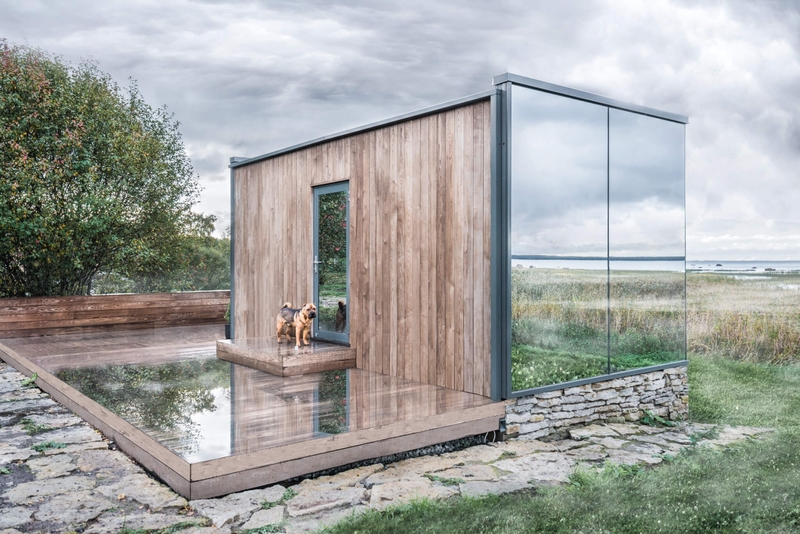 While the accolades and interested buyers the ÖÖD house has received are many, the concept is not without its limitations. 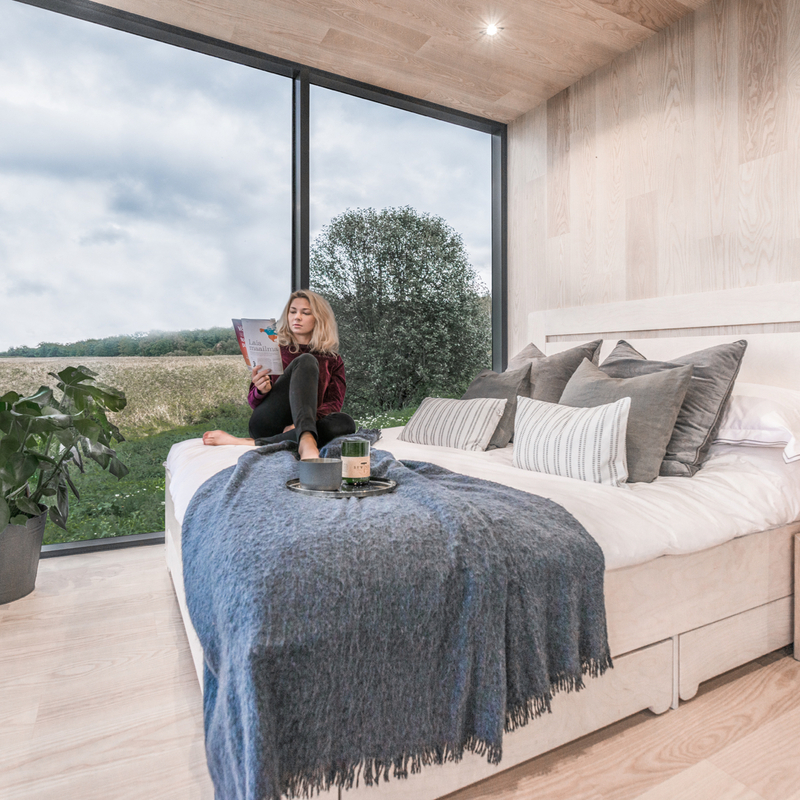 “Our biggest challenge today is to find strong distributorship partners and provide ÖÖD houses for growing demand,” Tiik explains. 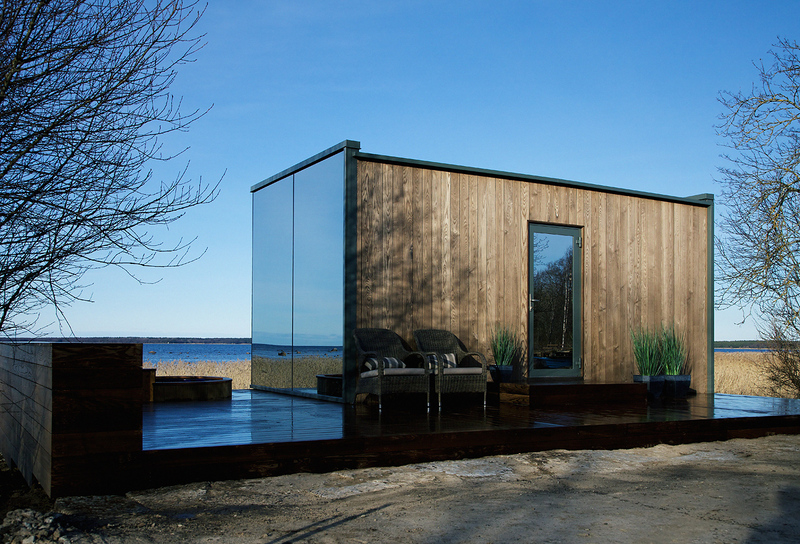 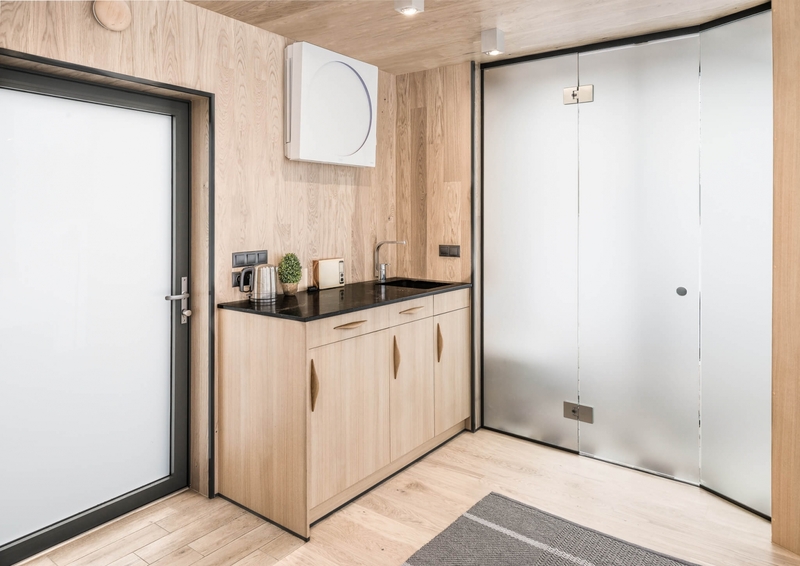 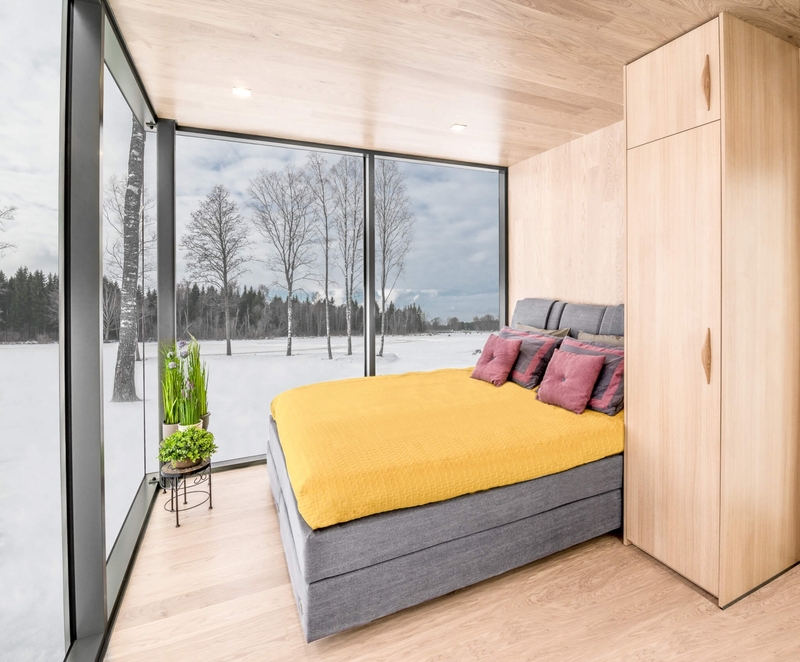 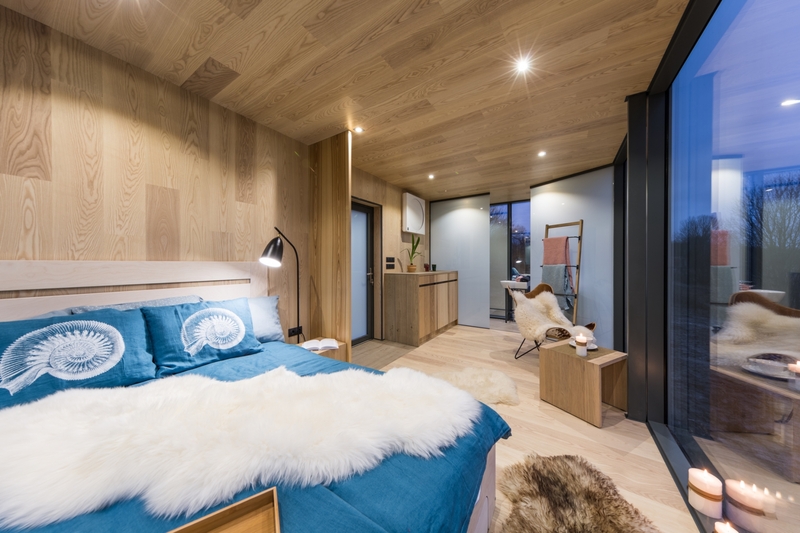 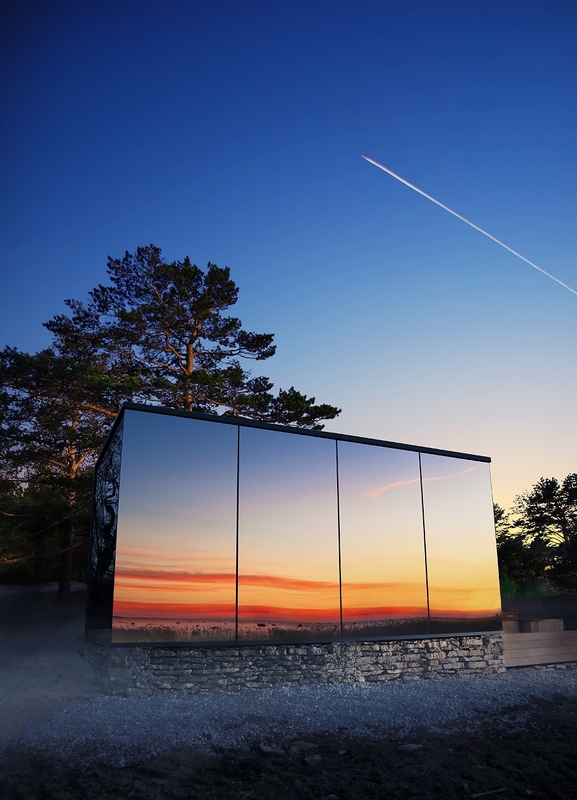 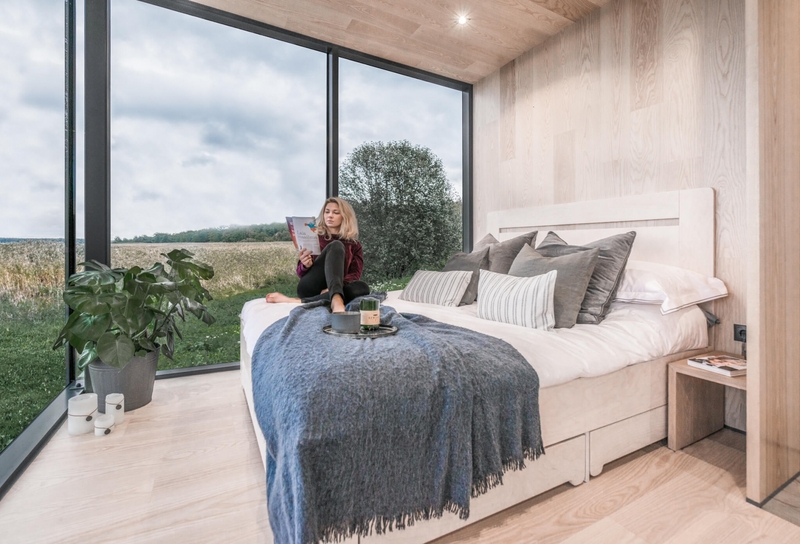 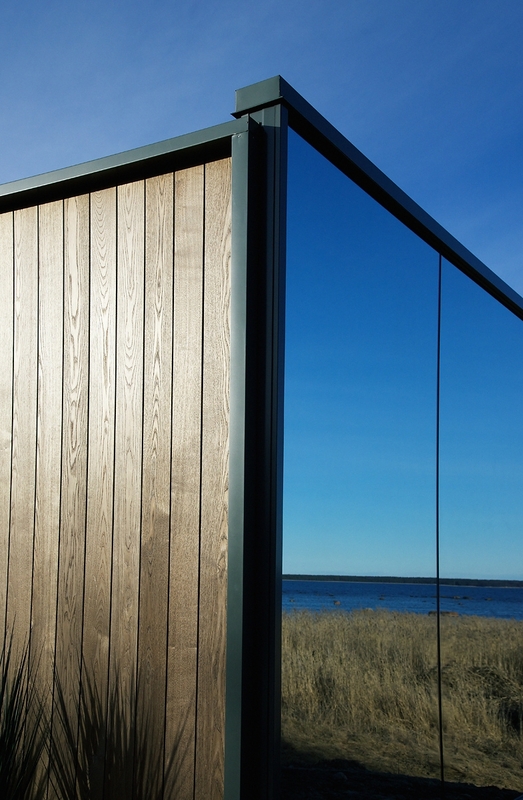 We asked Tiik where he sees the future of modular homes heading. 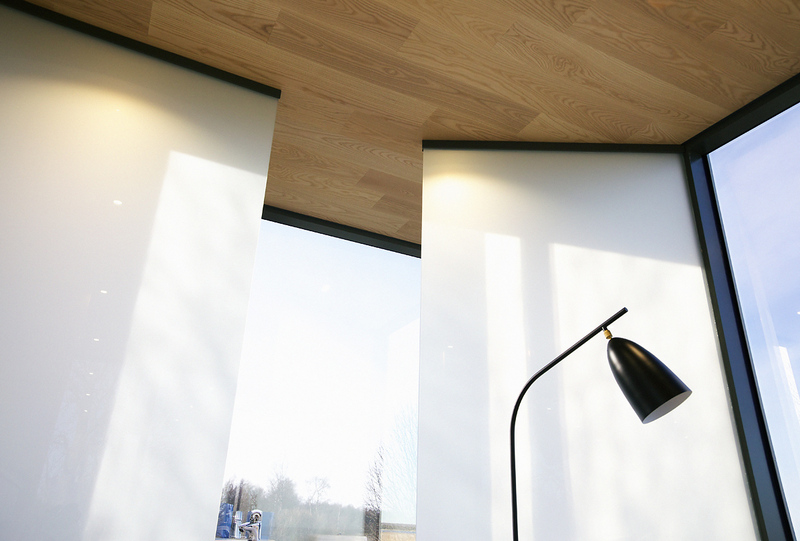 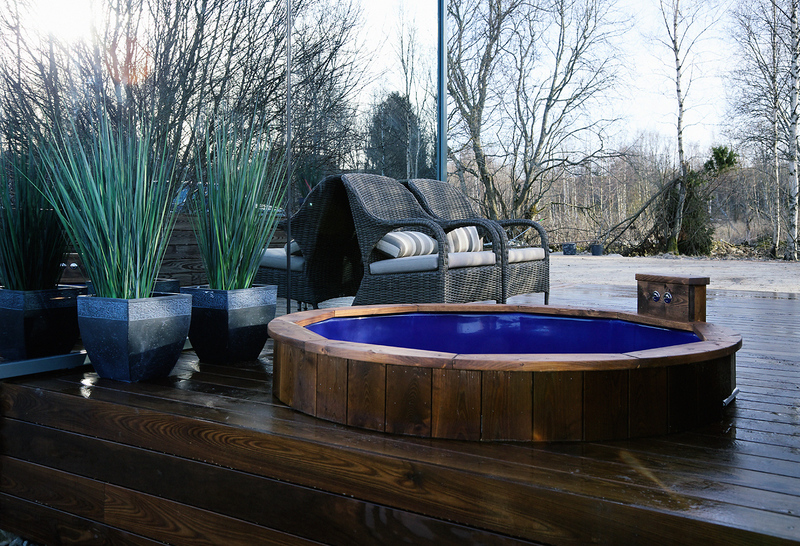 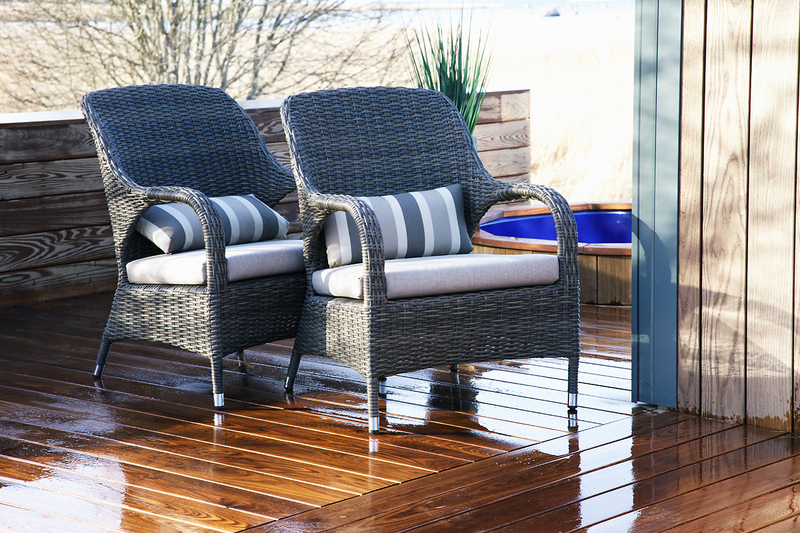 “We believe that your home is where you live and, in the future, homes will move easily together with their owners. 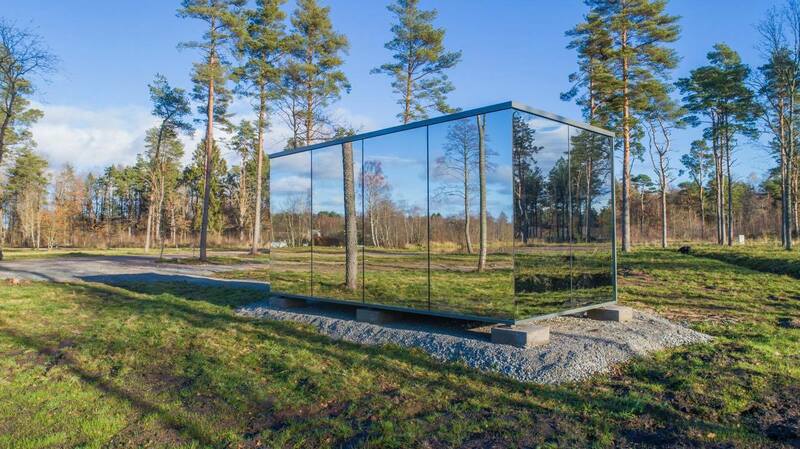 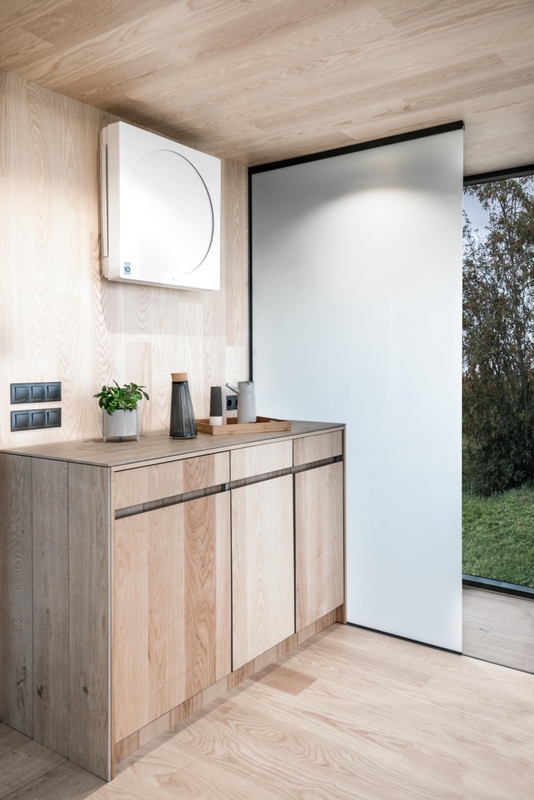 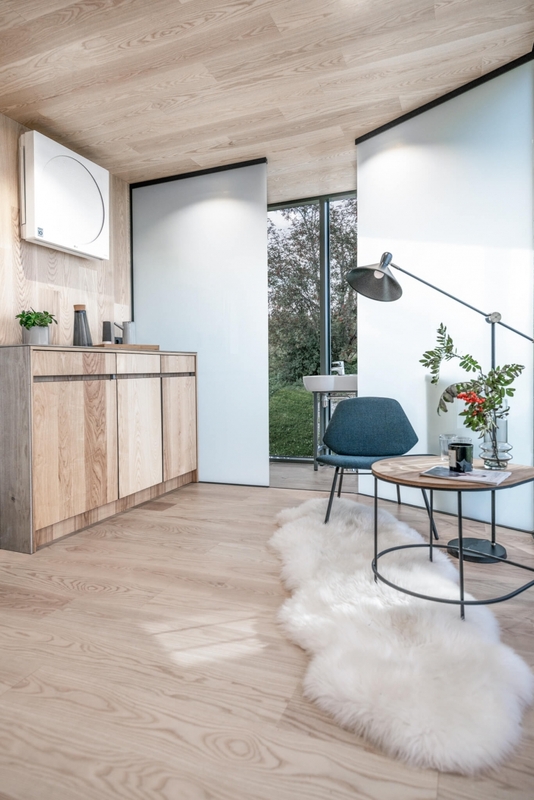 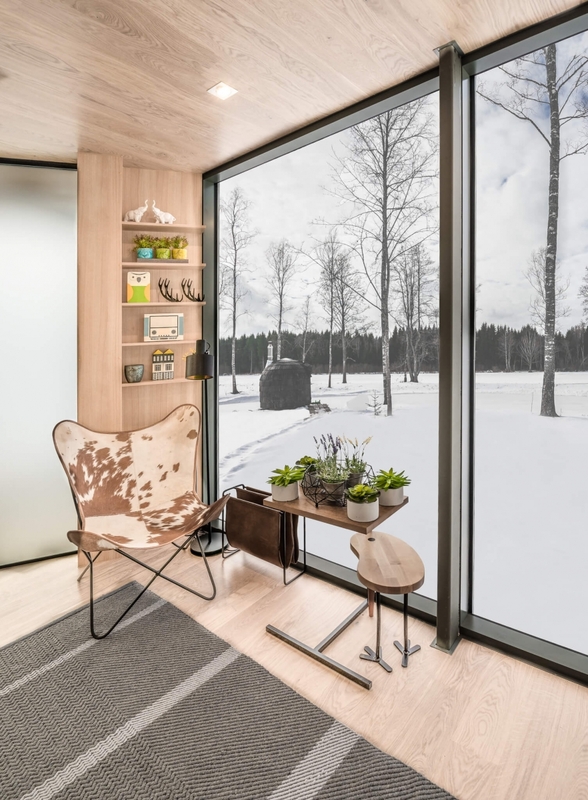 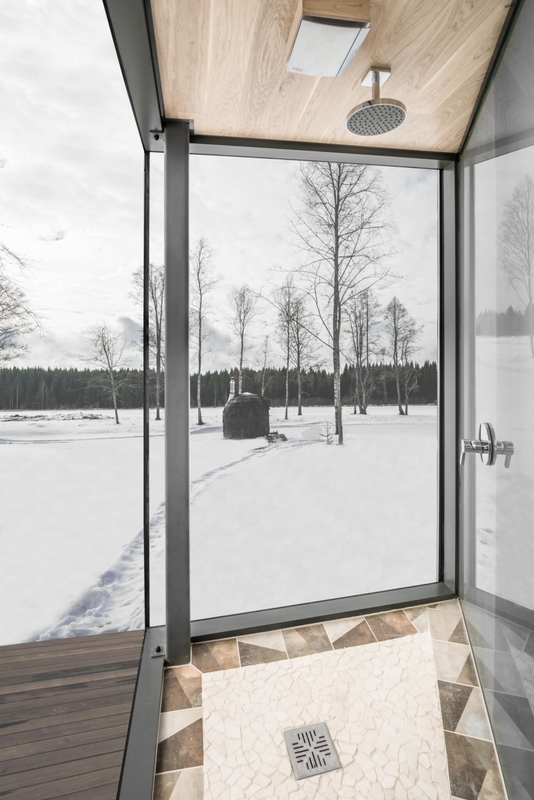 You won’t have to sell your house, instead you can just take it with you.” As far fetched that may sound, the designers have shown that the house can be installed in as little as 30 minutes.